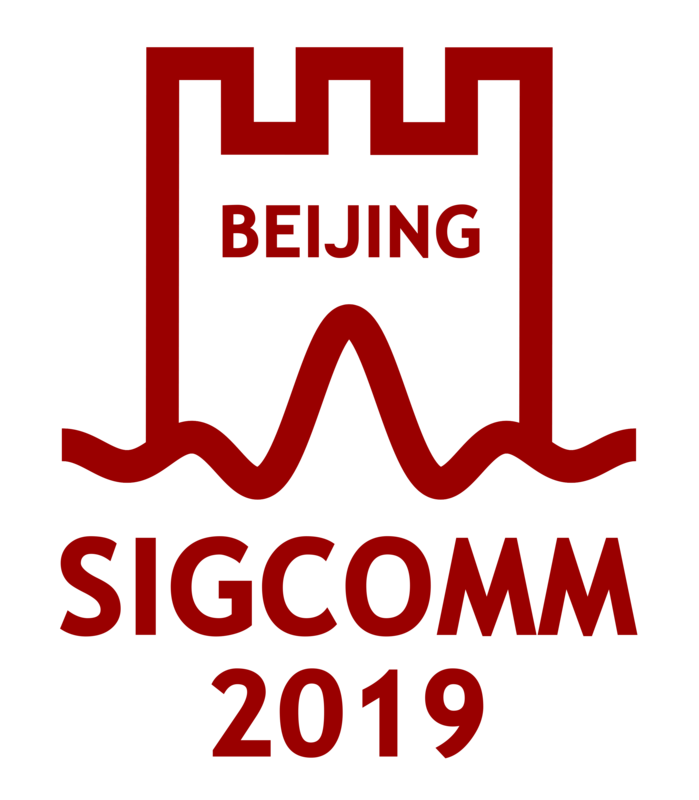 ACM's distinguished scientists and educators who are members of SIGCOMM. The Distinguished Member Grade recognizes those ACM members with at least 15 years of professional experience and 5 years of continuous Professional Membership who have achieved significant accomplishments or have made a significant impact on the computing field. ACM maintains the list of all ACM Distinguished Members.